With plastics being a major contributor to global pollution, many organizations have been making efforts to find alternative solutions to these harmful polymeric materials. Two Dutch scientists, with intentions of saving the planet, have started using algae to replace plastics throughout their city. If their mission works, they believe people will stop using plastic altogether. 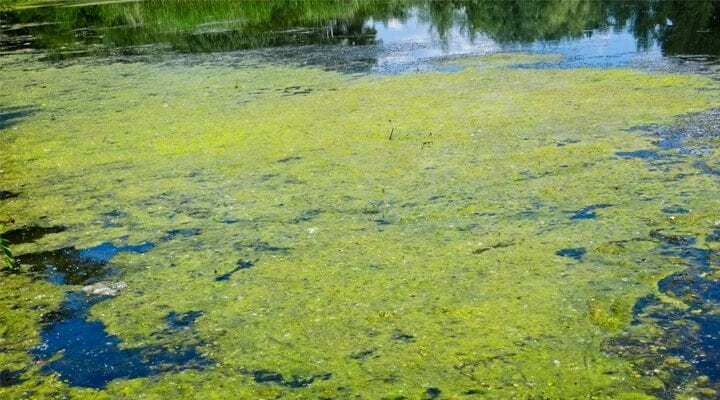 You can find algae on the surface of lakes, ponds, seas, and riverways. They use photosynthesis to take in carbon dioxide and, in turn, release oxygen into the atmosphere, like every other plant species. As beneficial as this function is to earth’s survival, Dutch designers Eric Kalrenbeek and Maartje Dros have discovered other benefits this plant could provide. Over time, the two worked hard to create a bioplastic made from algae, which can ultimately replace synthetic plastics. They started the process growing algae, harvesting and drying it, and then turning it into a material that can be converted in 3D printers and made into plastic objects ranging from trash cans and tableware to even shampoo bottles. 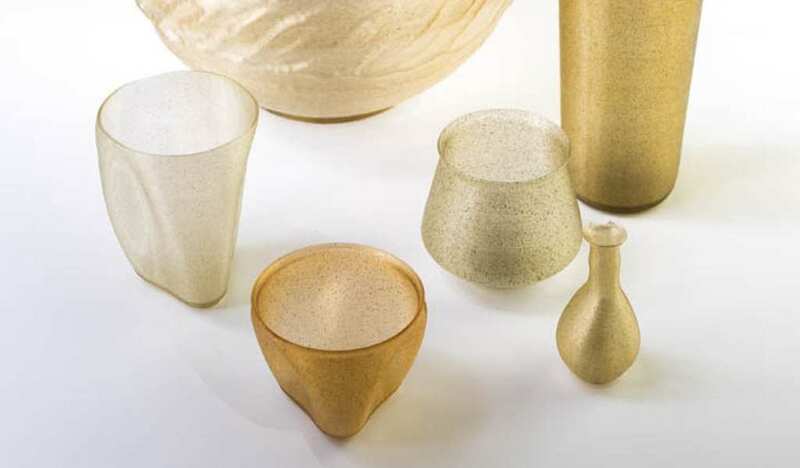 The designers of this biodegradable product predict that the algae polymer can completely replace plastics made from fossil fuels and are beginning the transition by providing catering establishments and restaurants in their city with new sets of flatware made from the algae-plastic. A very ambitious goal, these innovative scientists have been dreaming of the day that their product will be used by the entire population. They’ve shared their idea and partnered with several companies that produce bio-polymer to comprise a network known as “3D bakery.” The objective is to get people to stop purchasing items from large multi-national companies and “baking” replacement items, such as cups, plates, tables, or flower vases. These algae-made products will do more than supplant plastic items, but also absorb harmful Carbon Dioxide from the air. How does it work? Algae is a substance that takes in CO2 from the atmosphere and internally binds with it when converted into solids. This will prevent the carbon dioxide from being released back into the air. We are anxiously awaiting the day where we can replace all plastic items with these modern earth-friendly utensils.